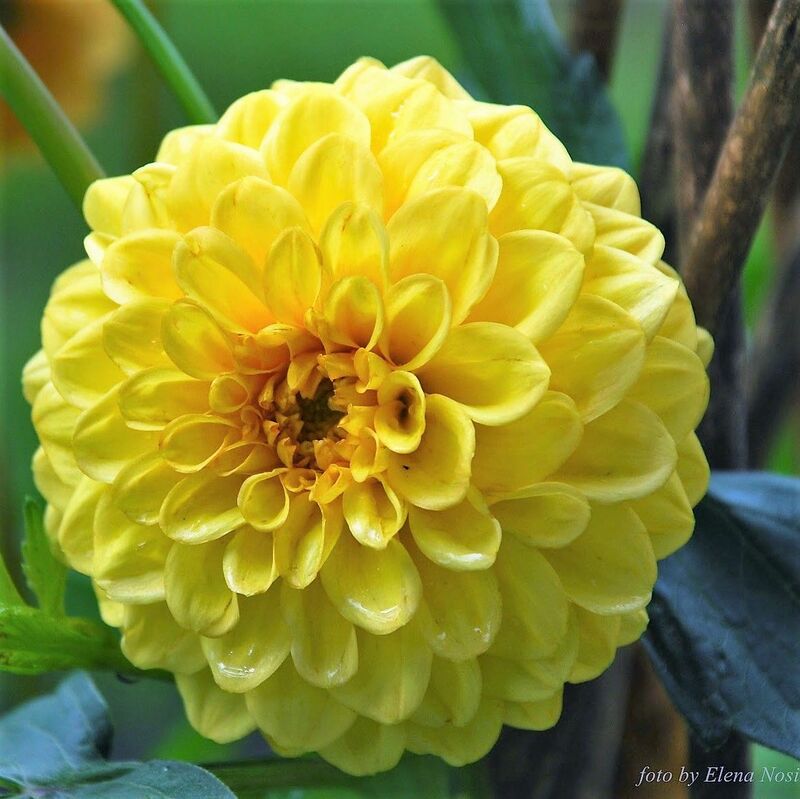 Dahlias are easy to grow and simply delightful in any garden. 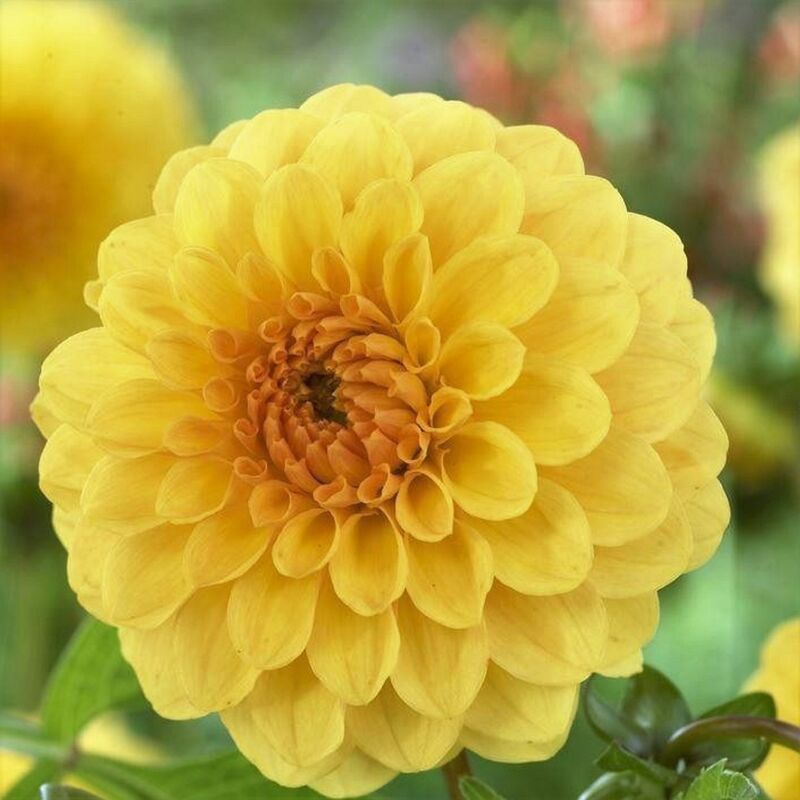 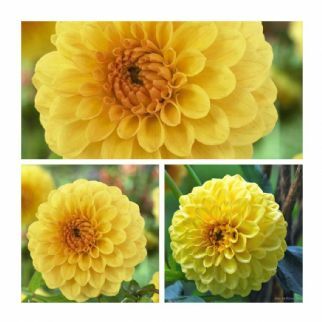 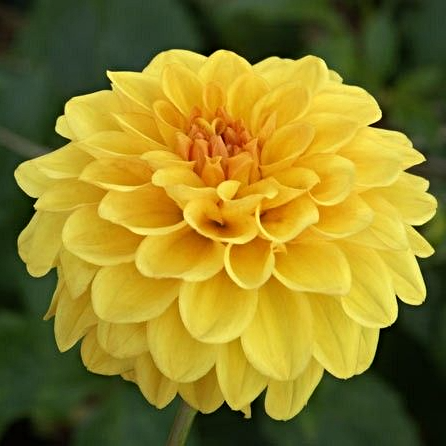 Fabulous canary yellow double spherical blooms which are sure to add a new dimension of shape and texture to any garden.Pompom Dahlias are chosen for their signature ball shaped flowers. Very unusual spherical Dahlias, flowering from June-October..Grade 1 are the largest size available and produce a much superior growth,stronger stems and a larger amount of blooms.